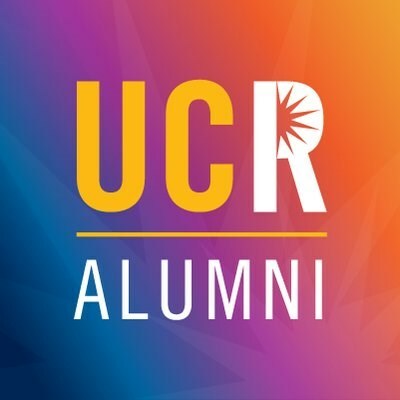 SolarMax Technology is proud to be the Official Solar Partner of the UCR Alumni Association. We have funds set aside to guarantee that UCR Alumni and their family members get the best corporate partner pricing PLUS up to a $2000 discount on the purchase of a home solar system. Available on approved credit for purchased or financed solar energy systems. This offer is valid for UCR employees, faculty, alumni and their family members and only available in areas that SolarMax Technology, Inc. services. Cannot be combined with any other offer. SolarMax is one of ONLY four US solar panel companies that rank in the top tier in terms of reliability. Designed, engineered and assembled all under one roof here in the USA. Tour our facility in Riverside, CA and see for yourself. Premium Enphase micro-inverters at No Extra Cost. 25 Year Warranty on Inverters. Our in-house SolarMax installers ensure Quality Control. 25 Year Warranty on Workmanship is the Best in the Industry!